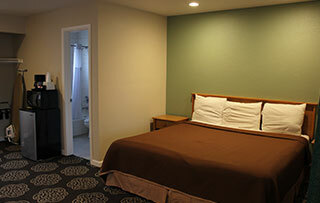 We offer 25 rooms designed with both business and leisure travelers in mind. Free wireless Internet service is available for all guests staying with us in Santa Rosa, CA. Each accommodation features the comforts of home like a coffee maker, refrigerator, and microwave. The private bathrooms come with toiletries and a hairdryer for added convenience. 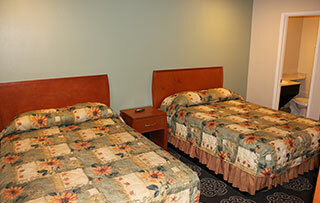 Relax on queen and king-sized beds while watching the most popular programs on Cable TV. This room offers useful conveniences like a refrigerator, microwave, and coffee maker. 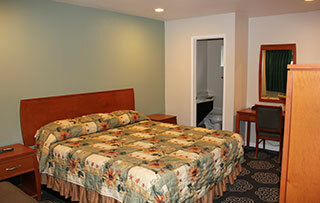 Equipped with free Internet access and Cable TV, you can surf the web and watch your favorite shows. Relax on the comfortable king-sized bed in this accommodation that offers everything from free Wi-Fi to a refrigerator. 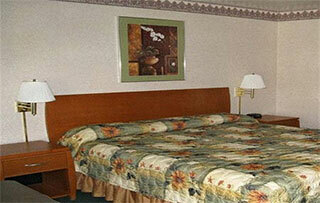 Other amenities include Cable TV and an in-room microwave and coffee maker. This option offers extra leg room to relax with more space than our standard accommodations. Connect online with complimentary Wi-Fi or enjoy a variety of programs with Cable TV. Perfect for traveling companions, this comfortable accommodation comes with two full-size beds. Enjoy the ease of free Wi-Fi or take advantage of having a microwave and refrigerator in your room.